HIV treatment involves taking medicines that slow the progression of the virus in your body. HIV is a type of virus called a retrovirus, and the combination of drugs used to treat it is called antiretroviral therapy (ART). ART is recommended for all people living with HIV, regardless of how long they’ve had the virus or how healthy they are. ART must be taken every day, exactly as your health care provider prescribes. Why Is HIV Treatment Important? Getting and staying on HIV treatment because it reduces the amount of HIV in your blood (also called the viral load) to a very low level. This keeps you healthy and prevents illness. There is also a major prevention benefit. People living with HIV who take HIV medication daily as prescribed and get and keep an undetectable viral load have effectively no risk of sexually transmitting HIV to their HIV-negative partners. This is called treatment as prevention. If left untreated, HIV attacks your immune system and can allow different types of life-threatening infections and cancers to develop. If your CD4 cell count falls below a certain level, you are at risk of getting an opportunistic infection. These are infections that don’t normally affect people with healthy immune systems but that can infect people with immune systems weakened by HIV infection. Your health care provider may prescribe medicines to prevent certain infections. HIV treatment is most likely to be successful when you know what to expect and are committed to taking your medicines exactly as prescribed. Working with your health care provider to develop a treatment plan will help you learn more about HIV and manage it effectively. When Should You Start HIV Treatment? Treatment guidelines from the U.S. Department of Health and Human Services recommend that a person living with HIV begin ART as soon as possible after diagnosis. Starting ART slows the progression of HIV and can keep you healthy for many years. If you delay treatment, the virus will continue to harm your immune system and put you at higher risk for developing opportunistic infections that can be life threatening. Does ART Cause Side Effects? Like most medicines, antiretroviral therapy (ART) can cause side effects. However, not everyone experiences side effects from ART. The HIV medications used today have fewer side effects, fewer people experience them, and they are less severe than in the past. Side effects can differ for each type of ART medicine and from person to person. Some side effects can occur once you start a medicine and may only last a few days or weeks. Other side effects can start later and last longer. If you experience side effects that are severe or make you want to stop taking your HIV medication, talk to your health care provider or pharmacist before you miss any doses or stop taking the medication. Skipping doses or starting and stopping medication can lead to drug resistance, which can harm your health and limit your future treatment options. And be aware; HIV medicines also may cause different side effects in women than men. Contact your health care provider or pharmacist immediately if you begin to experience problems or if your treatment makes you sick. If side effects make you want to skip taking your medications sometimes or stop taking them altogether, talk to your health care provider or pharmacist right away to find solutions that work for you. Your health care provider may prescribe medicines to reduce or eliminate side effects or may recommend changing your medication to another type of ART that might work better for you. Learn more about the possible side effects of ART and ways to manage them. What Is HIV Drug Resistance? Drug resistance can be a cause of treatment failure for people living with HIV. As HIV multiplies in the body, it sometimes mutates (changes form) and produces variations of itself. Variations of HIV that develop while a person is taking ART can lead to drug-resistant strains of HIV. With drug resistance, HIV medicines that previously controlled a person’s HIV are not effective against new, drug-resistant HIV. In other words, the HIV medicines can't prevent the drug-resistant HIV from multiplying. Drug resistance can cause HIV treatment to fail. A person can initially be infected with drug-resistant HIV or develop drug-resistant HIV after starting HIV medicines. Drug-resistant HIV also can spread from person to person. Drug-resistance testing identifies which, if any, HIV medicines won’t be effective against your specific strain of HIV. 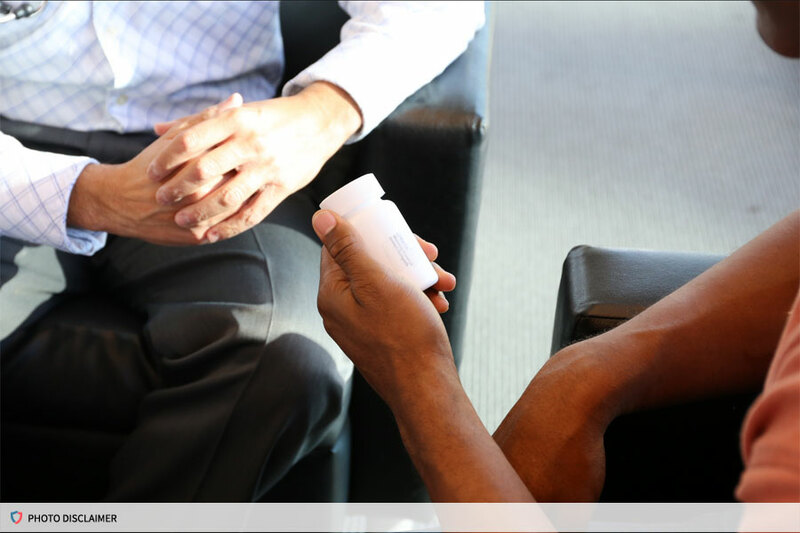 Drug-resistance testing results help determine which HIV medicines to include in an HIV treatment regimen. Taking HIV medication every day, exactly as prescribed helps prevent drug resistance. Read more about drug resistance in this fact sheet from AIDSinfo. 2 hours 51 min ago. 9 hours 23 min ago.